Writing harmonic intervals using accidentals can be tricky, especially when deciding which accidental goes where. When writing a harmonic interval of a 2nd, students may use these tips to help them remember the correct placement of accidentals. Here's five tips to ensure that your students do not have a “theory accident” on their exam when writing harmonic intervals using accidentals! In the examples you will see Incorrect and Correct ways to write harmonic intervals using accidentals. We'll also share "when you can break the rule" and why. Harmonic Intervals using Accidentals Tip #1 - When writing a harmonic 2nd, the lower note is always written on the left. Harmonic Intervals using Accidentals Tip #2 - When one of the notes of the harmonic 2nd uses an accidental, the accidental is written before the harmonic 2nd. Harmonic Intervals using Accidentals Tip #3 – Accidentals do not touch the noteheads. When both notes of the harmonic 2nd use accidentals, both accidentals are written before the harmonic 2nd. 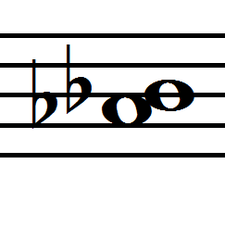 The accidental for the lower note is written on the left; the accidental for the upper note is written on the right. Harmonic Intervals using Accidentals Tip #4 - Accidentals do not touch each other. In the Ultimate Music Theory Certification Course, you will learn how to teach your students the “Accidental Salute”. This catchy song will ensure that your students do not have a theory accident when writing harmonic intervals using accidentals. However, in some publications and on some examinations, when asked to write a harmonic 2nd above a given note, room is not always given for the student to write a proper placement of the accidental for the upper note. Harmonic Intervals using Accidentals Tip #5 - When writing harmonic intervals using accidentals and there is no room for correct placement of accidentals, it is acceptable to place the accidental further away from the upper note. The question is: Write a harmonic minor 2nd above the given note. In the first example, the student is to write a harmonic minor 2nd above B flat. Incorrect – do not squish the flat to the right of the given accidental. An accidental must never touch another accidental or a note. Correct – although the placement is “incorrect”, when a student is asked to write a harmonic 2nd above a given note and there is no room for correct placement of accidentals, the accidental for the upper note must be written before the accidental for the lower note. In the second example, the student is to write a harmonic minor 2nd above E sharp. Incorrect – do not “scribble out” the given accidental and re-write it so that you can place the accidentals correctly. At Ultimate Music Theory, we provide teachers with the confidence and skills to answer those “Why” questions that students just love to ask. How? 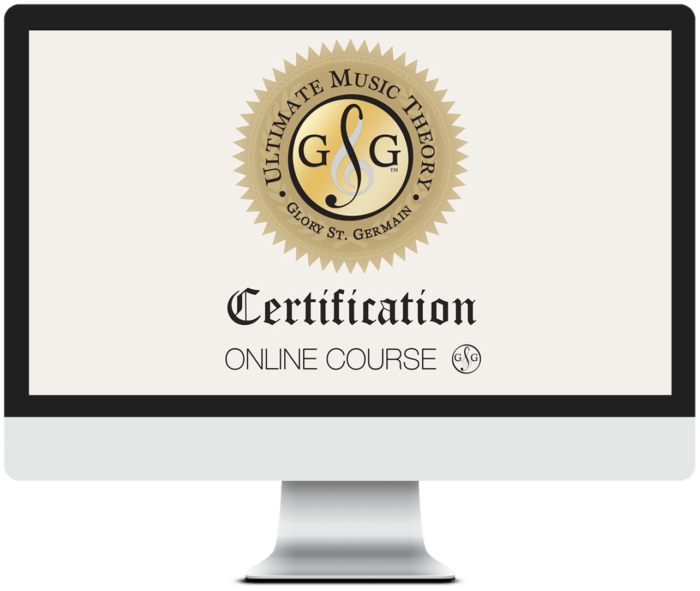 With the Ultimate Music Theory Certification Course! P.S. If you are an Ultimate Music Theory Certified Teacher, join the conversation and share how your teaching has improved since taking the UMTC Course. is no mention of figured bass in them.